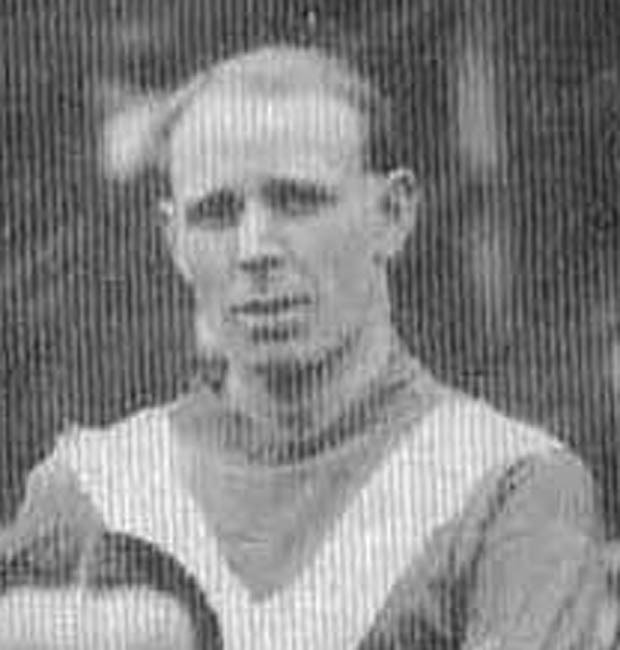 Thorpe started with his local junior clubs Seaham Albion and Seaham Harbour and in 1910 he joined Second Division Blackpool. He became a regular choice in 1911-12 and made ninety-two League appearances, in which he scored one goal, and had also played six F.A. Cup ties, when he had a trial with First Division Bradford City in 1913. It was not successful but First Division Burnley signed him and he scored three times in fifty-two League games, and twice in three F.A. Cup ties, at Turf Moor before Football League games were suspended due to World War One. Leeds City were one of the clubs that Thorpe guested with and only missed six games with them in 1916-17, as they topped the Section in the Midland Principal Tournament. When the Football League fixtures recommenced in 1919 Thorpe returned to Burnley and played twenty League games and four F.A. Cup matches before First Division Blackburn Rovers needed him to shore up their relegation threatened team. While at Turf Moor he had scored three goals in seventy-two League games and twice in seven F.A. Cup ties. He stayed at Ewood Park for just over two seasons, making eighty-five League and seven F.A. Cup appearances and scoring just one League goal. In 1922 he stepped down to the Third Division North with Lincoln City, where he made sixty-nine League and two F.A. Cup appearances and scored five times in the League in a two year stay. He joined Third Division North Rochdale in 1924 and had played thirty-one League games and two F.A. Cup games without scoring when he retired in 1925. He died in 1935.